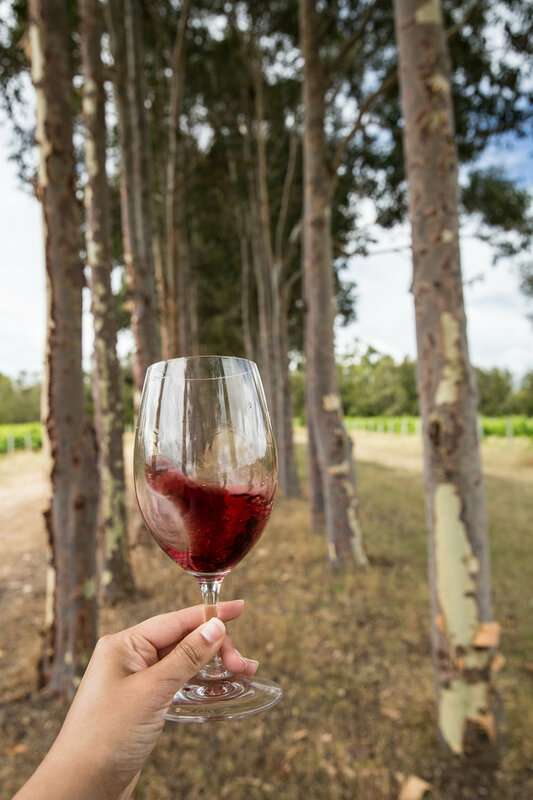 Margaret River is known around the world for producing some of Australia’s best wine. 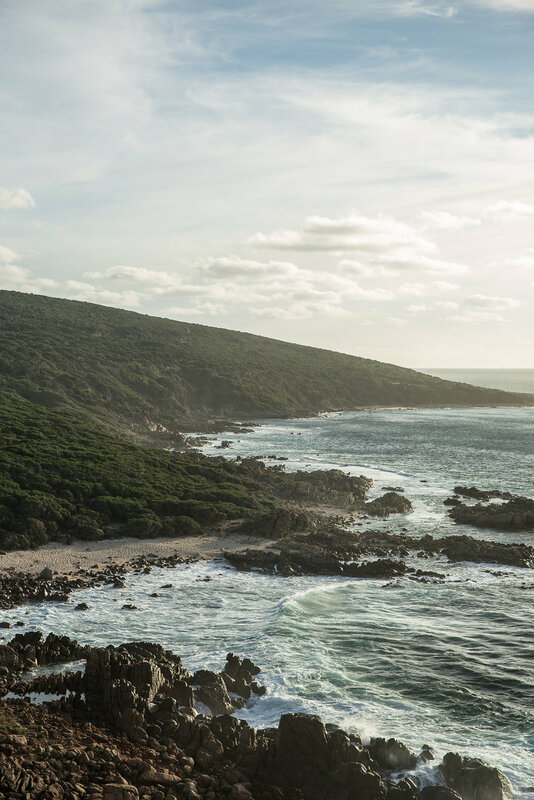 But beyond an award-winning glass of Chardonnay pristine beaches, cutting-edge dining, romantic guesthouses and coastal walks abound. 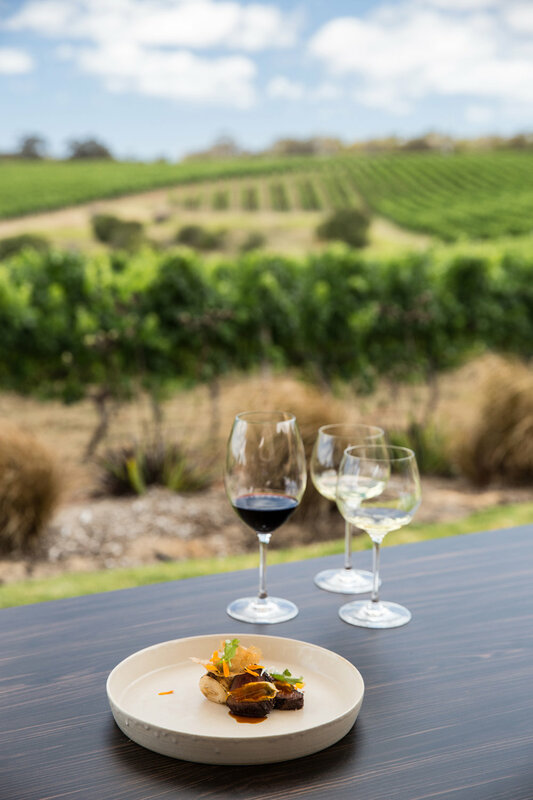 Here are our favourites places to eat, see and stay in the region. Unparalled views along the coastline with Walk in to Luxury. Luxury transfers and excellent local knowledge with MR Chauffeurs and Experiencesmith. Glenarty Road Wine - walking wine tour. Private tasting at the Wine Chapel at Howard Park. Tasting flight at Leeuwin Estate. Lunch with a view at Will's Domain. 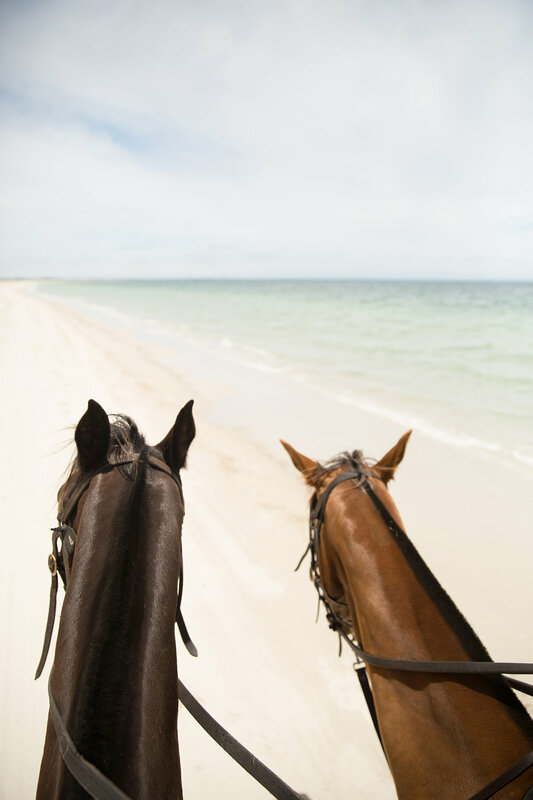 Horse riding along Forrest Beach with Jesters Flat Equestrian Farm. 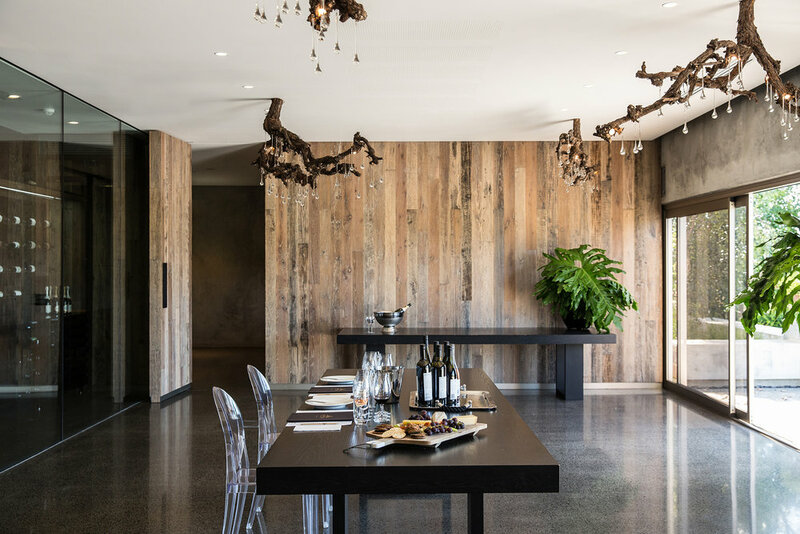 WA's first surf museum at Aravina Estate. Silver Spirit Rolls Royce transfer by Esquire Classic Charters. 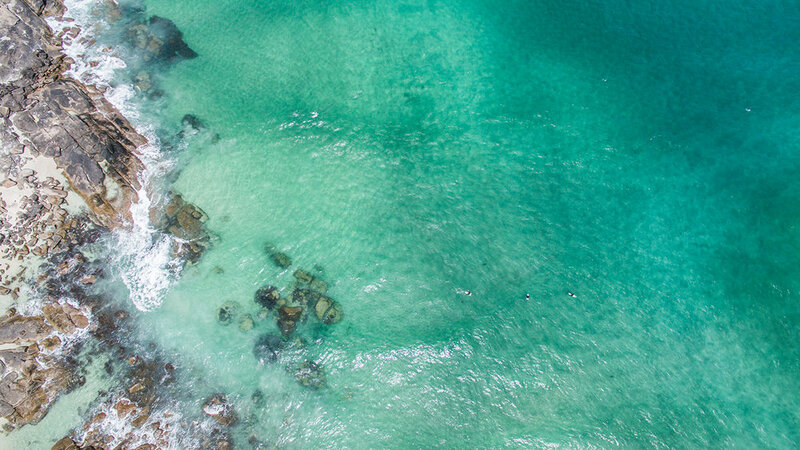 Scenic views over Busselton with Westward Aviation. 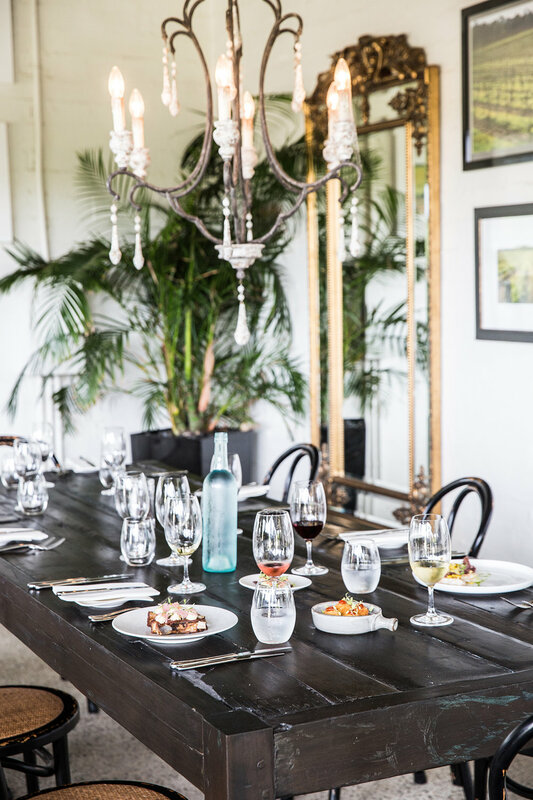 The writer was hosted by Margaret River Tourism and Australia's South West Tourism. For more information on the region please visit the below websites.